This is a Palace located on Lal Baug main road near to Lalbaug Palace (Pratap Vilas Palace). This was Palace of the 4th son, Dhairyashilrao Gaekwad in Year 1940. 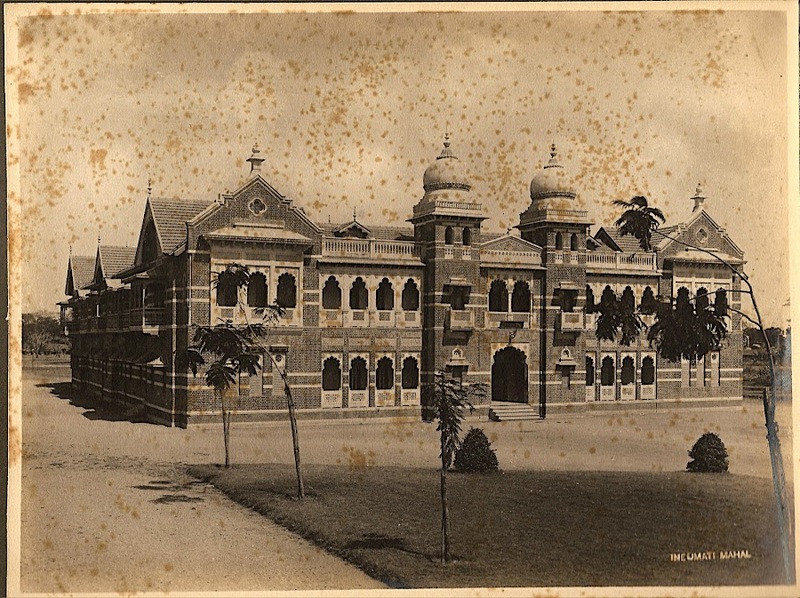 The Palace now houses school named as ‘Prince Ashokraje Gaekwad School’. Rani Sahiba Devyaniraje Gaekwad, in fond memory of her husband, Late Prince Ashokraje Gaekwad (Grandson of Late H.H. Maharaha Sayajirao Gaekwad III), efflorescent into institution. A temple dedicated to Lord Jagannath is also located in compounds of the Palace.